I'm the author of fifty-some books and the founder and director of Eternal Perspective Ministries. I love Jesus, my wife Nanci, and our daughters, sons and five grandsons! 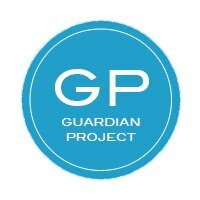 Eternal Perspective Ministries is enthusiastically supporting the Guardian Project to help provide the first ever mobile ultrasound unit in Oregon to reach abortion-minded moms. 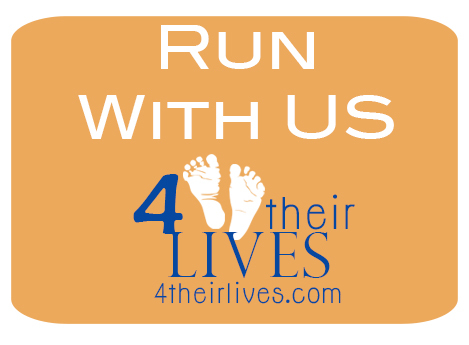 To fund the operating costs of the unit, on September 7, 2013, the Guardian Project will be hosting an annual run “4 Their Lives” featuring a half marathon, 10K walk/run and Family Fun 5K walk/run. Feel free to share this opportunity to run or walk with anyone you know who might love the exercise and also the opportunity to speak up for the unborn and their moms. It’s a win/win combination. This project is led by two very capable couples who are doing an outstanding job in organizing and directing it. For years I’ve desired that younger people would take up the vision of prolife work and am thrilled to see this happening! Our desire should be to do what Scripture says: “Speak up for those who cannot speak for themselves, for the rights of all who are destitute. Speak up and judge fairly; defend the rights of the poor and needy” (Proverbs 31:8-9). We encourage you to pray for this project, sign yourself and your family up for the walk or run (and tell others about it), and give generously to help save the lives of innocent children and give much-needed help to their mothers. We believe it's really going to make a difference. Thanks to EPM’s Stephanie Anderson and Kathy Norquist for their help in compiling the information in this blog post. Shouldn’t We Care About Other Social Injustices Besides Abortion? I think people are creating an artificial distinction because they feel that whenever you talk about one social evil and injustice, you are obligated to list every other one. How Did Your Prolife Concern Develop? Randy Alcorn answers the question, "How did your prolife concern develop?" Interview conducted by Verite Studios.